We are over the moon!!! 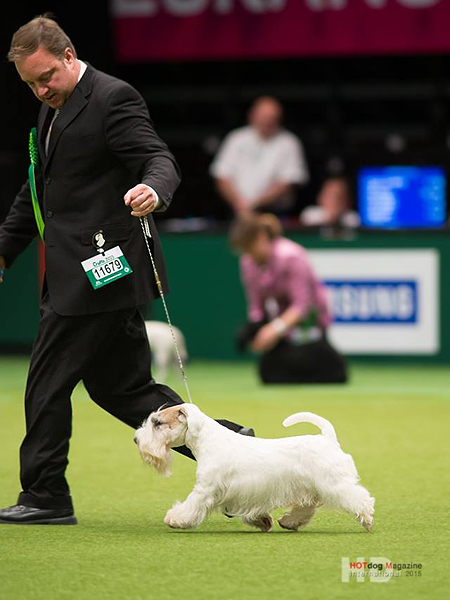 Crufts!!! The World’s largest Dog Show! One of the most prestigious shows on the planet! 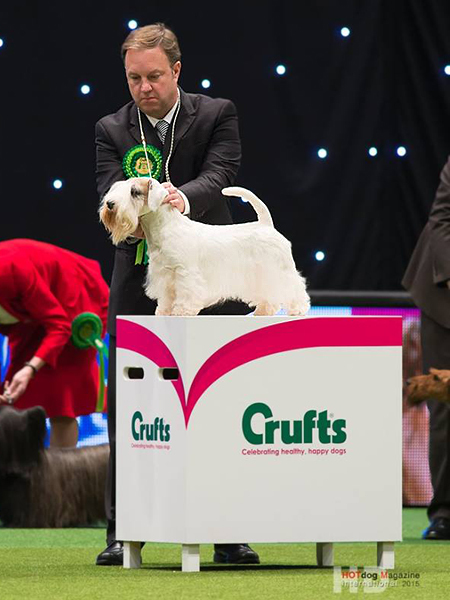 And BEST OF BREED in sealyham terriers at Crufts 2015, judged by Ken Bartlett, goes to FORLEGD YUPPIE MOTO MOTO!!! 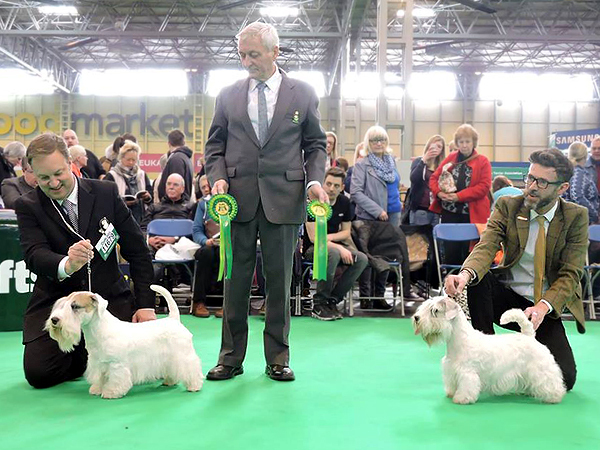 This is another extraordinary moment for Irina and Igor Kononenko – Moto Moto’s owners, Geoff Dawson – Moto Moto’s handler that day, Sally Sweatt – the most supportive Moto Moto’s „grandma” and last but not least us – proud Moto Moto’s breeders!!! Previous Post Moto Moto on the podium again!